The Jacob Marley Foundation (JMF) is a private foundation established by Chris and Traci Quackenbush in 1993 with a major focus on improving people’s lives through education. Many educational, literary, charitable and religious programs have been initiated and other already existing programs have been funded by JMF. The Foundation’s center of concentration is in two communities, Bay Shore and Manhasset, both on Long Island, NY. We are a "hands on group" who look to help better the lives of our neighbors. College scholarships based on need and academic achievement have been developed for graduating seniors upon entrance into college in Bay Shore and in Manhasset. 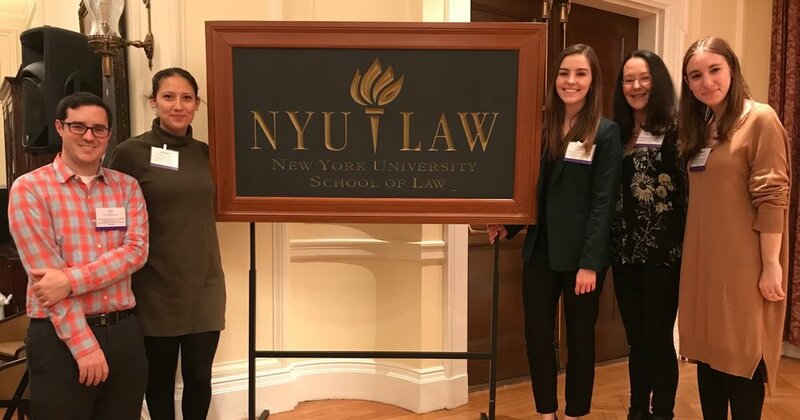 Scholarships have been established at New York University School Law School, The University of North Carolina, Union College, Bay Shore High School. Manhasset High School, and Riverhead High School. Numerous scholarships are given each year to a variety of summer day camps including sports camps, art camps, and technology camps. During the Christmas season, as many as 600 children benefit from a variety of social events that include arts and crafts, game playing and gift giving. The Foundation adopts families in need at Christmas time providing them with food baskets, clothing, books and toys. 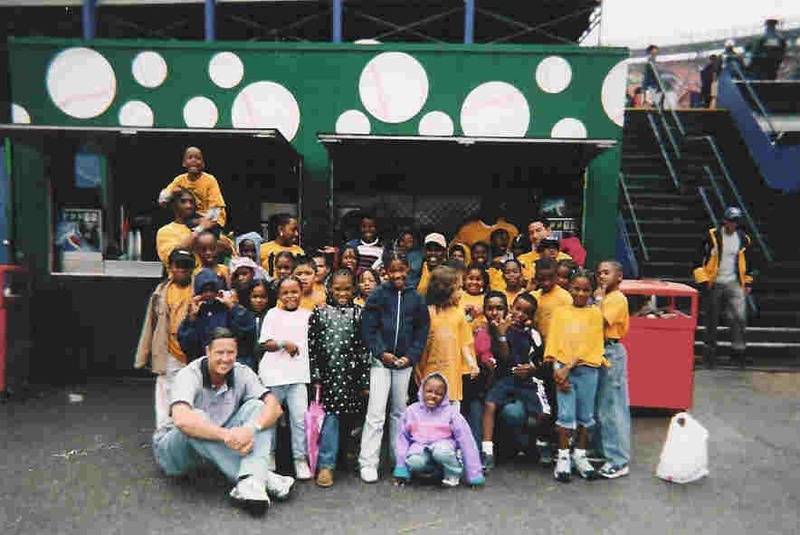 JMF affords students educational and cultural opportunities including Christmas musicals, Broadway plays, baseball games and the circus. 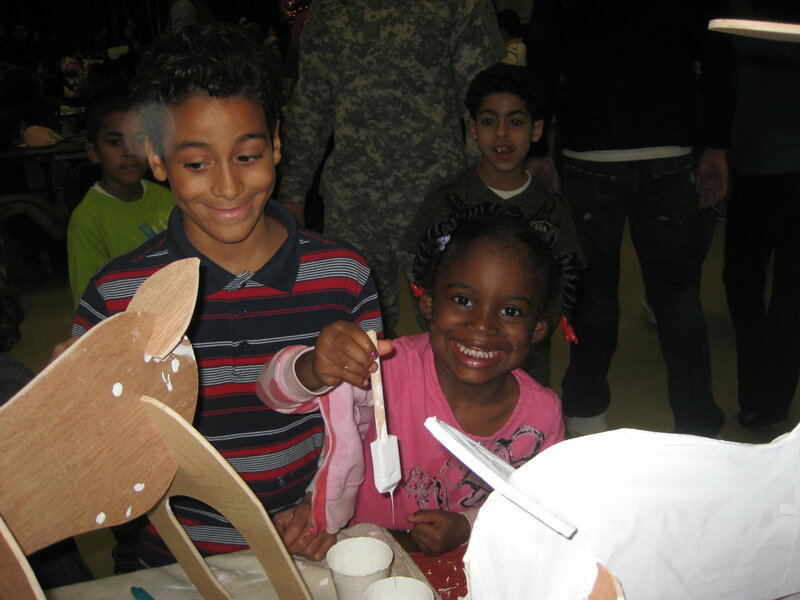 The Foundation funds an after school homework and enrichment program called Adventures In Learning (AIL) . Specialized instruction in homework skills, health education, foreign language, computer skills and arts and crafts provided by certified teachers is made available to approximately 70 students daily. Mercy Haven, a safe haven for the disadvantaged and mentally ill, receives a yearly JMF grant. This support helps Mercy Haven to provide stable supportive housing, develop independent living skills, encourage education and job readiness and remove legal and systemic challenges to stable housing.